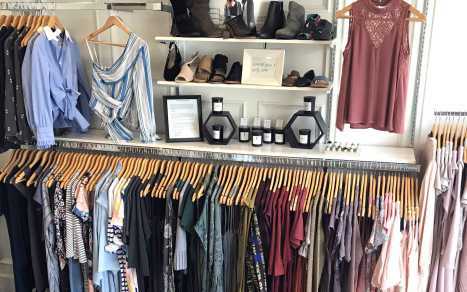 In 2013, John and Bernadette were presented with the unique opportunity to take over Violethill Clothing, the only women’s boutique clothing store of its kind in the heart of Steveston Village. Our goal is to bring fashion and lifestyle into one by combining trends, convenience and fun. 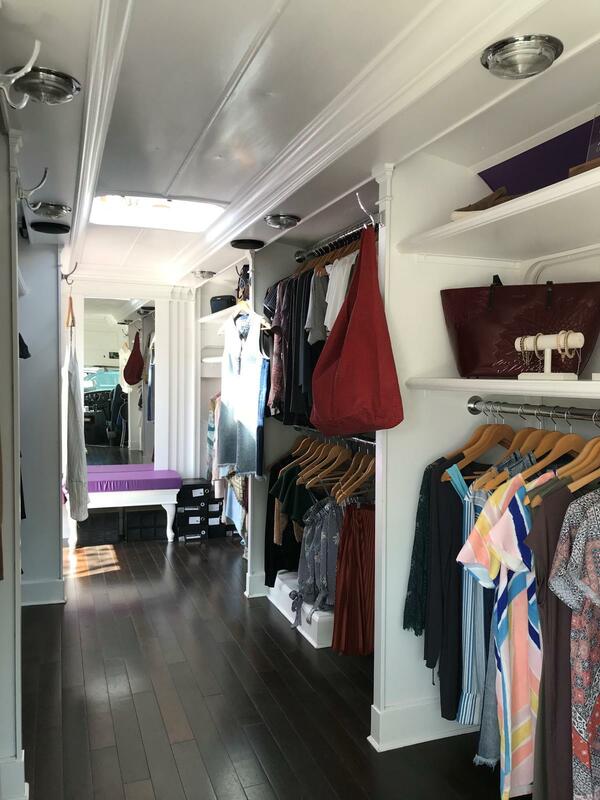 After being voted Richmond’s best fashion store for 5 year in a row, we have decided to open a mobile fashion truck to open our business to more customers. Our fashion truck has an array of carefully selected items from locals and international brands. 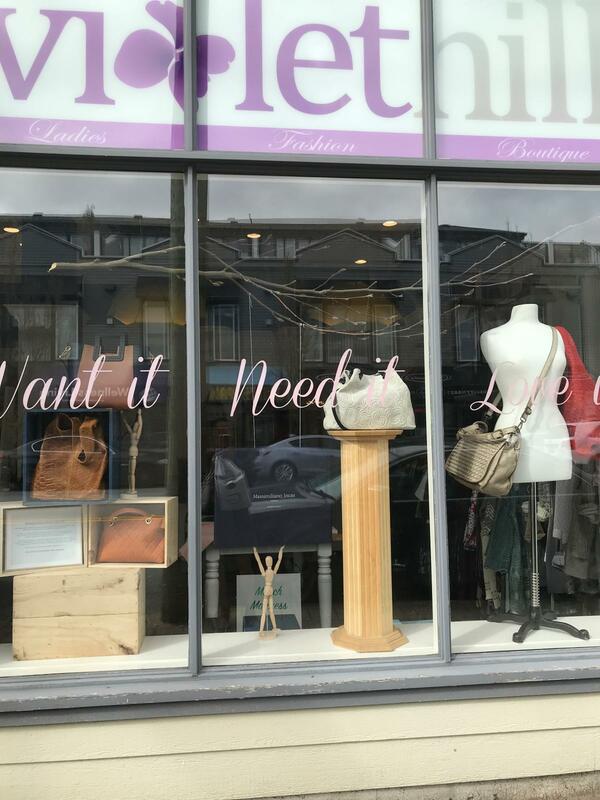 Come visit us for a truly unique shopping experience.